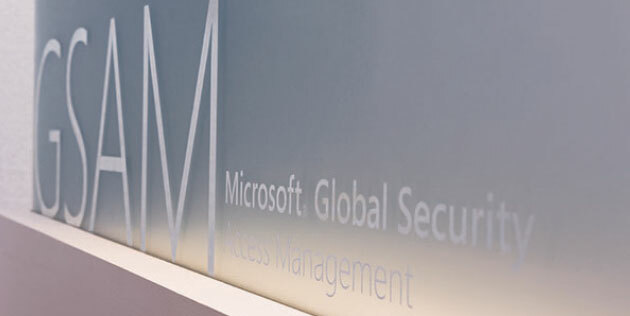 Microsoft’s Global Security Access Management engaged Arscentia to help develop a cohesive branding system to support its on- and off-campus presence. 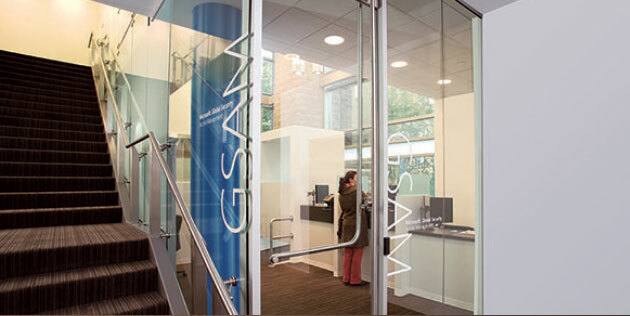 Arscentia incorporated GSAM values and messaging into a branded environmental graphics system that was extended to training and briefing rooms as well as security vehicles. 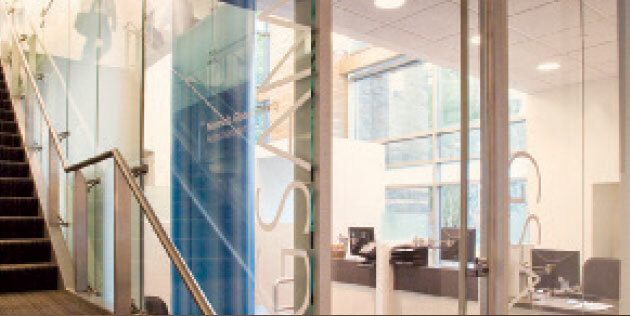 Arscentia also tested and designed a universal signage system for all card readers company-wide.